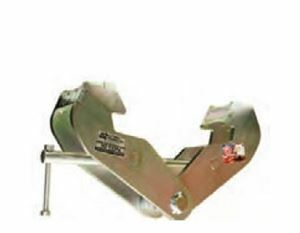 Plate Clamps are in stock and we feature clamps by Renfroe and Superclamp. We carry AST and ASTL plate clamps, vertical locking model FR, Vertical locking and 90 degree turn-Model LJ, Vertical Locking and 180 degree turn-Model SCSL, Vertical Locking + 180 Degree Turn + Side Pull Model JPA, Beam Locking clamps Model BC, all in the Renfroe Plate Clamp series. 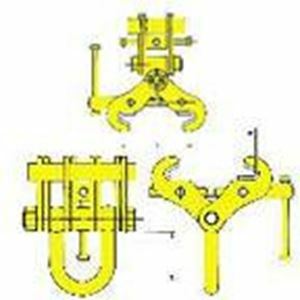 We have SUPERCLAMP adjustable double ended monorail clamps, SUPERCLAMP Swivel Jaw Adjustable Girder Clamps, Fixed Jaw Adjustable Girder Dog and Adjustable Runway Beam Trolleys ready for shipment. 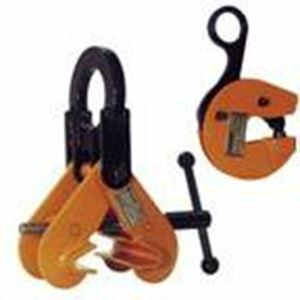 Please ask your Lift-It sales representative any questions you may have regarding our line of plate clamps.